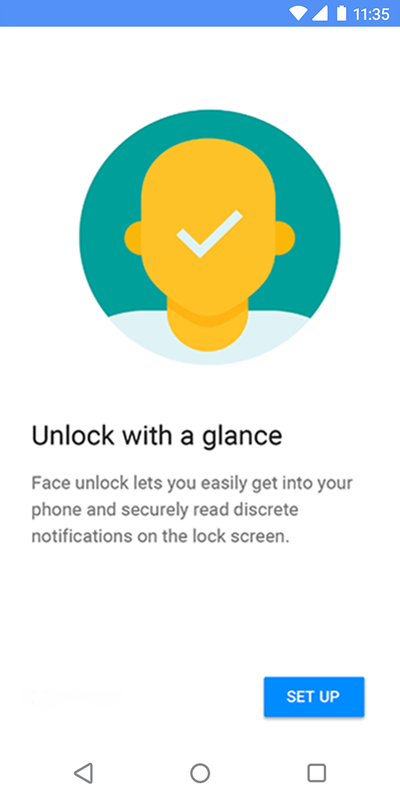 If you’ve got a Motorola phone from this year, it already has a Motorola-branded face unlock feature in the settings. Now, there’s a companion app in the Play Store for those phones. Thus, Moto can update your pre-loaded face unlock with new features. There aren’t any new features in the first Play Store version, though. 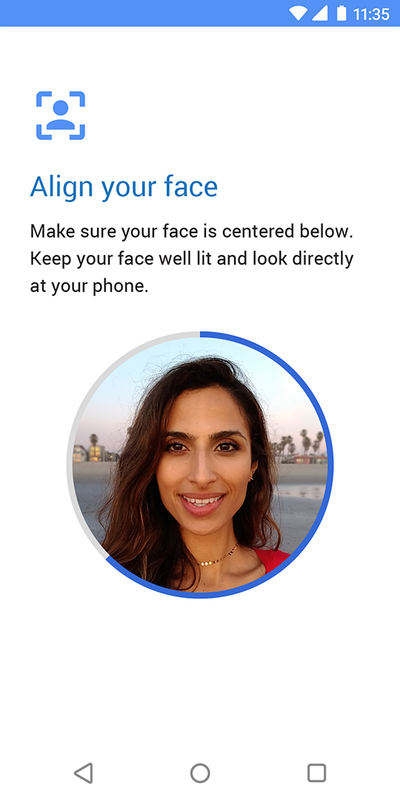 The Moto Face Unlock app is compatible with devices like the Moto G6, Z3 Play, and Z3. Older phones like the Moto X4 use a different system, apparently. You’ll find face unlock in your settings under “Security & Location.” It’s just a camera-based unlock system, so there’s nothing fancy going on. You just frame your face in the preview, and the phone learns what you look like. 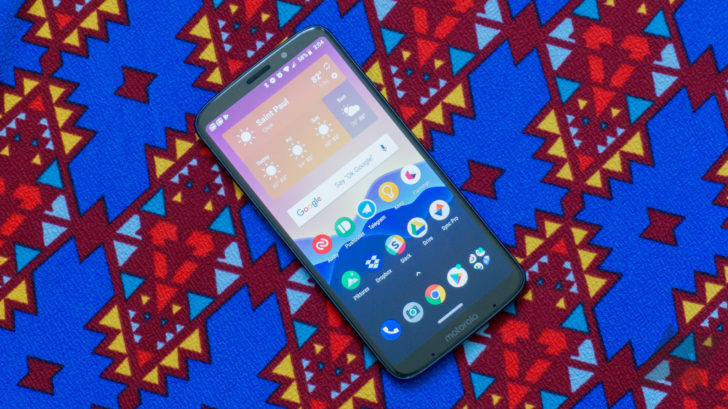 In the Play Store update, Motorola calls out “Performance improvements and minor bug fixes.” So, don’t expect the face unlock to be dramatically different. It could make more substantial changes in the future via an app update, though.